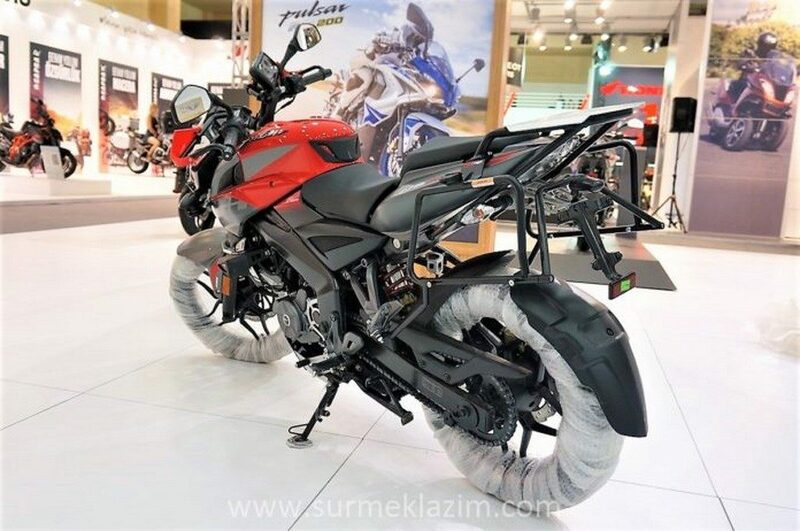 Bajaj Pulsar NS200 Adventure Edition was unveiled earlier this year at the Istanbul Motorbike Show. 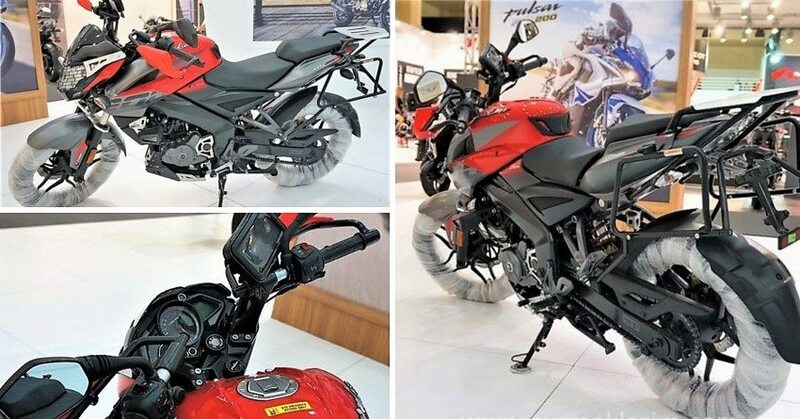 The motorcycle was showcased along with other standard variants from Bajaj lineup. This includes RS200, NS160, Dominar 400 and Bajaj V15. 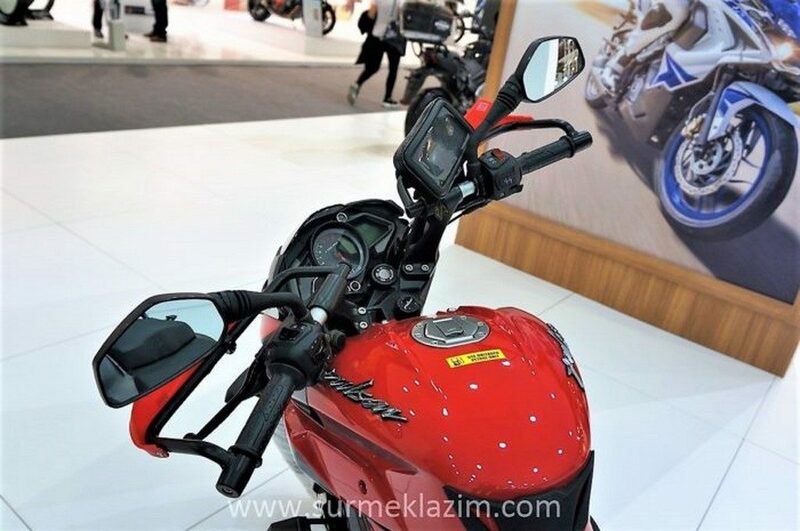 NS200 Adventure comes with headlamp cover, engine guard, luggage carriers with removable mounts, aluminum inserts, knuckle guards and navigation device with separate mount. The variant may not be India specific as buyers will get the Adventure Edition on ABS and Fi equipped international variant. No report regarding changes in overall body dimensions was received with the new edition. With this claim, one can call it an accessorized NS200 for limited markets. 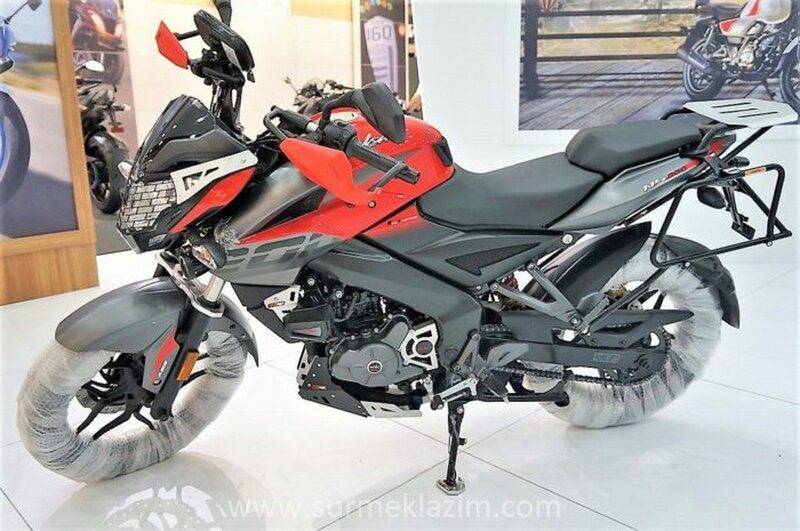 This NS200 Adventure pays tribute to once launched Pulsar AS200. The name literally translated to Adventure Sports but was unable to survive the changing trend in sales. Also, it was a mild adventure machine as buyers were missing the use of adjustable windscreen, more ground clearance and even better tyres. They have promised that AS series will make a comeback and expecting strict off-road specific changes will not be a wrong idea. Bajaj Pulsar series is highly sophisticated as you can get a variety of models ranging from commuter sports to track specific racers. Engine powering the NS200 Adventure Edition is 199.5cc, fuel-injected single cylinder unit producing 24.2 BHP and 18.6 Nm of torque. The same engine used in India spec NS200 is good for 23.17 BHP and 18.3 Nm of torque. The engine here comes paired to a 6-speed gearbox. 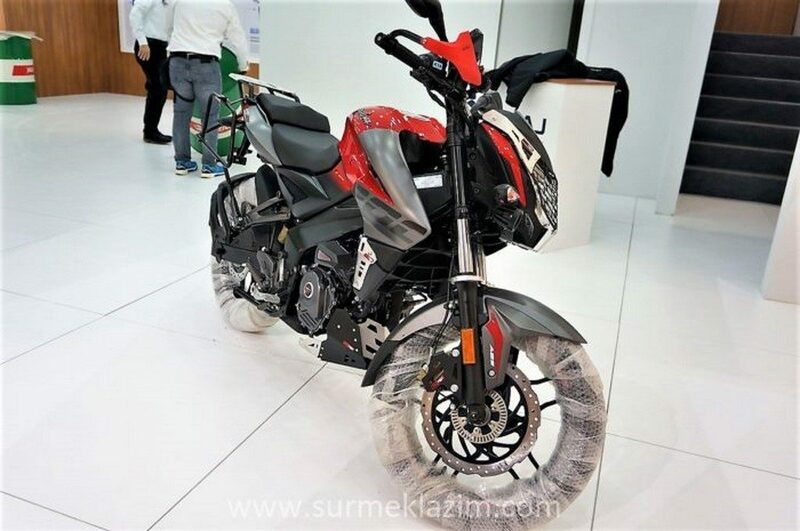 Pulsar NS200 was relaunched in India after a long break and presently, it is one among the top selling street bikes of India. Standard version is priced at INR 1.00 Lakh while the one with single channel ABS costs INR 12,000 over this tag. 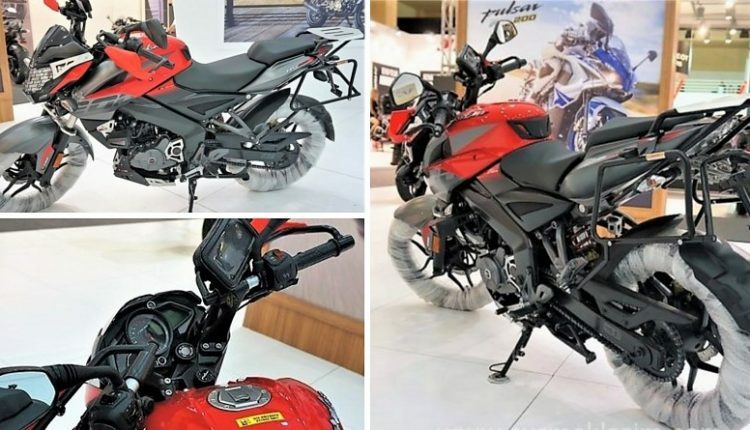 Bajaj Auto does not offer the fuel injected powered model in India.